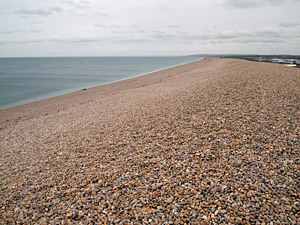 Coastal nature reserve and World Heritage site, located on the edge of Chesil Beach. 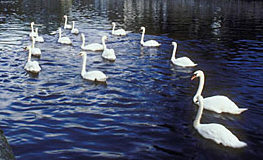 The Swannery is home to a flock of over 1000 mute swans who have lived there for over 600 years. Benedictine monks once farmed them for the table but today they are protected. Don't miss the daily feeding times at noon and 4pm and the audio-visual show. Note: Newly hatched swan cygnets can be seen from mid may to the end of June. Discover the secrets of the world's great oceans and experience a vast array of sea creatures such as seahorses, clownfish, crocodiles & sharks. The largest of the islands in Poole Harbour. It was once the home of the first camp of the Boy Scout movement in 1907. The island is now owned by the National Trust and open to the public. It has areas of woodland and heath, supporting a wide variety of wildlife, including the elusive British red squirrel. Access by charter boat, from Sandbanks jetty, Poole Harbour. An 180 foot tall chalk figure cut in the hillside during the Roman occupation, or earlier. Local legend says it is outline of a real giant who had killed some sheep in Blackmoor, having eaten them he then laid down to sleep. The local people, furious at the slaughter and finding him fast asleep, killed him on the spot and traced out his shape on the hillside as a memorial. 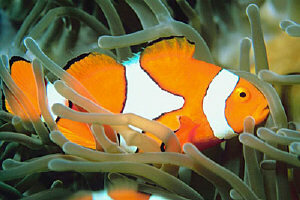 He is also believed by many to have been a fertility symbol. Location: Cerne Abbas, Dorset, DT2 7AL (follow the sign-posted footpath from Cerne Abbas village). Facilities: Free parking in A352 lay-by. .
A 12 mile long stretch of shingle reef running from Bridport to Portland, holding-in a long salt water lagoon. It is part of the Jurassic Coastline and an ideal location for fossil hunters. A wooded chalk plateau that forms part of the 'English Chalk Formation', adjacent to Salisbury Plain. Named after the Saxon village of Cranborne. The area was frequented by royalty; the word "chase" relates to the royal hunts which took place on the downs. Today the area is open to the public and has over 900 miles of footpaths, bridleways and byways. Monkey sanctuary for over 160 primates in a woodland setting. 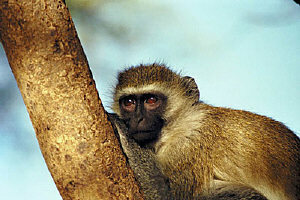 The sanctuary is home to a large group of chimps, orangutans, gibbons, woolly monkeys, lemurs, macaques and marmosets. Regular keeper talks provided. Located in south-east Dorset near Bournemouth, they form part of the southern England Chalk Formation that also includes Salisbury Plain and the South Downs. The area supports a number of Iron Age, Roman and Saxon archaeological sites. Large bird reserve with extensive nature trails and bird hides. Regular activities provided such as pond dipping and bug hunts. Facilities: parking (charged), gift shop. A popular all weather attraction set in a seven acre park, where you can see penguins, otters, seals and other marine mammals. Facilities: parking (charged), cafe, gift shop.